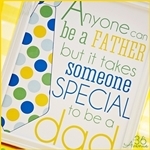 It is time to start thinking about Father’s Day Gifts! We are almost in June… Can you believe it? Don’t panic though… we’ve got you covered! 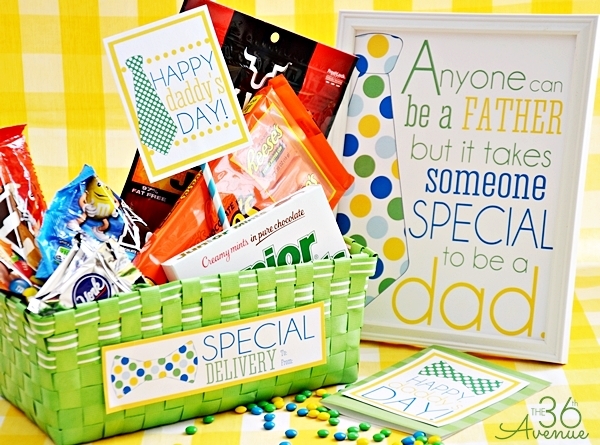 Today we have a gift idea for you. My hubby loves candy, I think that man can never have enough sweets. We are giving him this year a special delivery of his favorite treats. 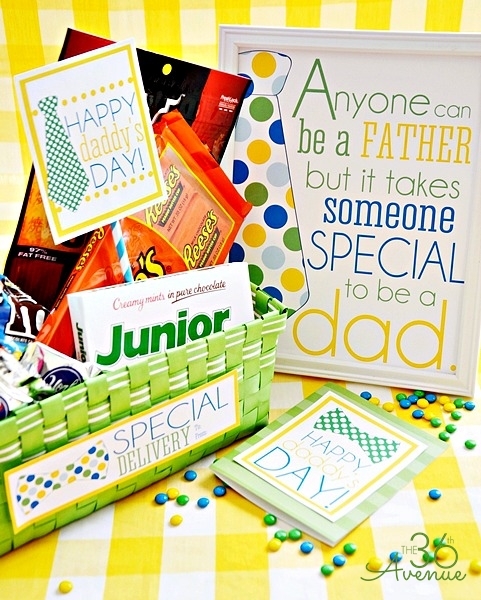 so you can get dad his favorite things for Father’s Day. 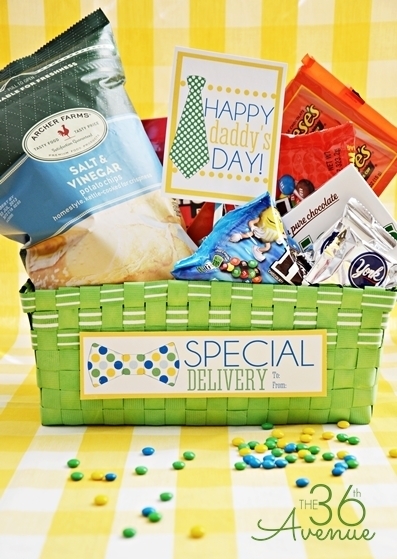 Who doesn’t like a special delivery? I made an 8×10 Printable with it to set the tone for the rest of the set. Also we have these two tags. 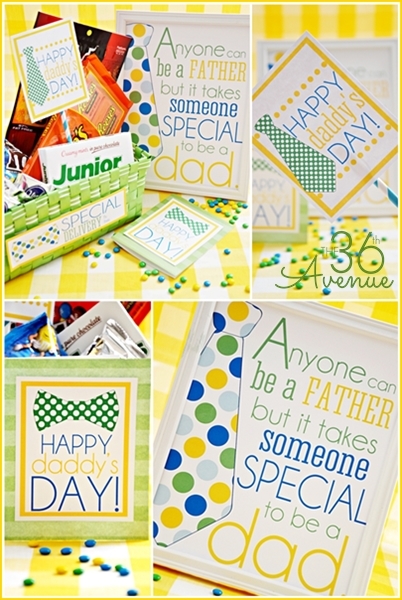 You can use them to make Father’s Day Cards with them. 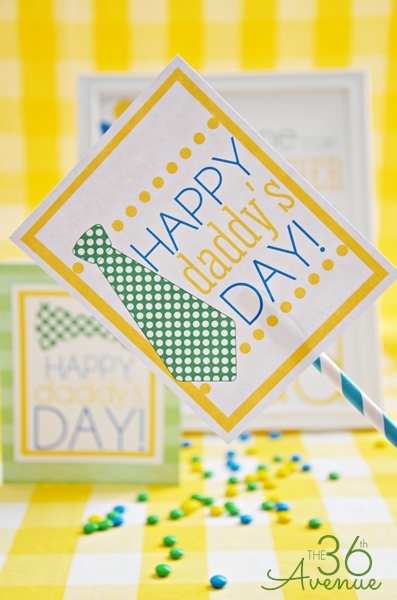 Just cut your favorite tag and glue it to a folded piece of scrapbook paper. …Or you can always glue it to a paper straw. I love how colorful and fun these prints turned out. 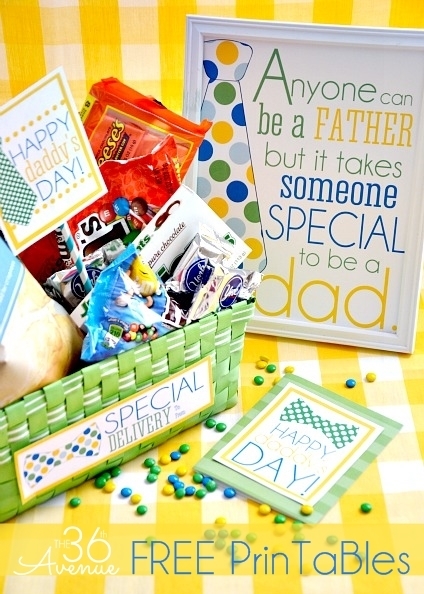 I think kids of all ages would love to give something like this to their dad. 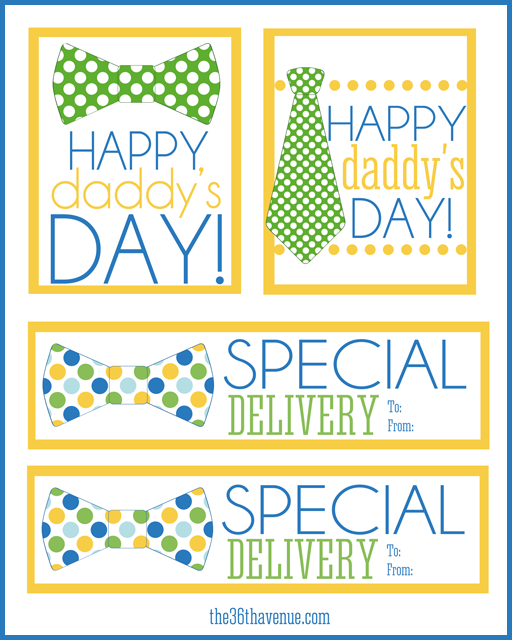 Click here for the Father’s Day Card and Labels Set. 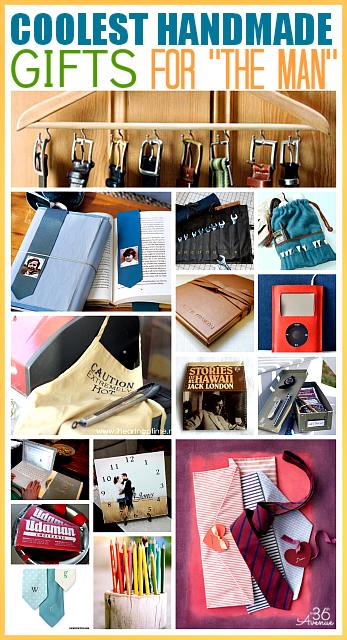 the Coolest Handmade Gifts for the man! 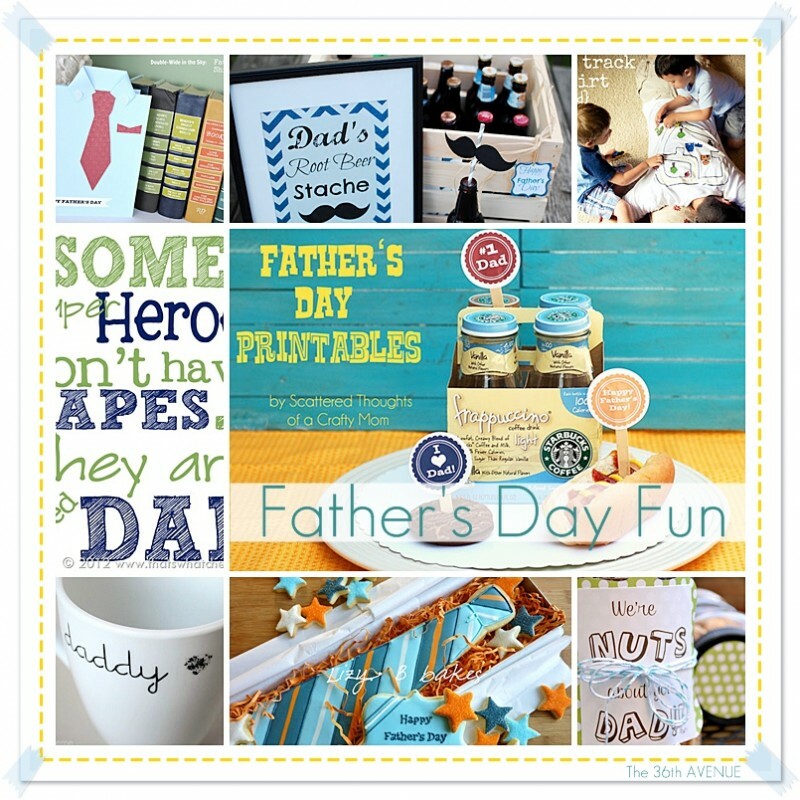 And these great Father’s Day Handmade Gifts. 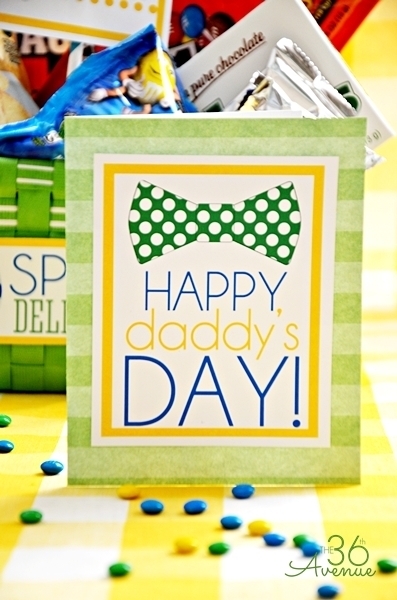 Thank you so much for stopping by today… Wishing you all a happy day! Thank you so much. Excellent. 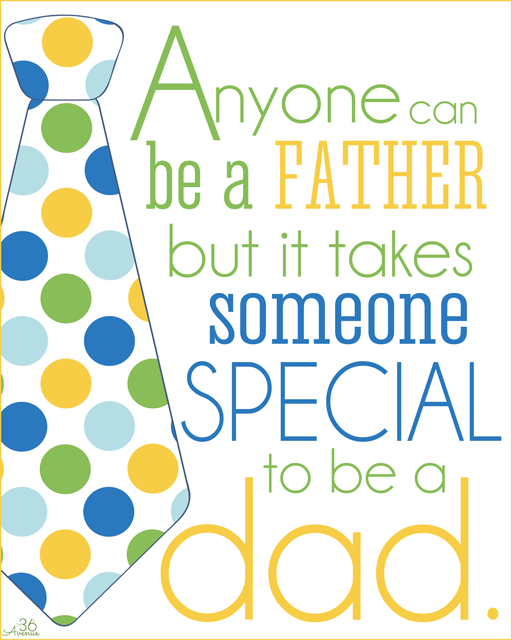 I made Fathers Day cards for my husband and a few of our friends who are single dads. These are great! 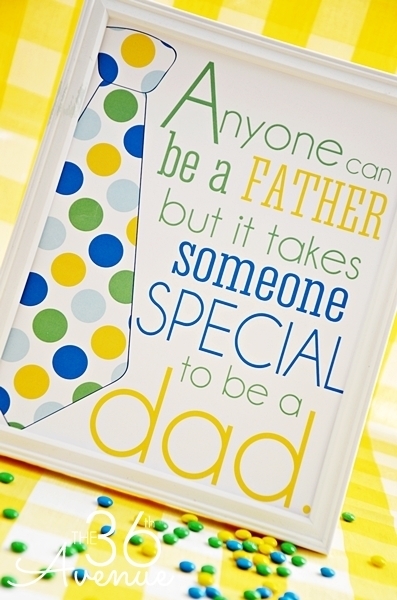 I already printed them out for Father’s Day:) Thanks for taking the time to make and post them! Please share on my link party I host with 4 other blogs called Moonlight & Mason Jars.